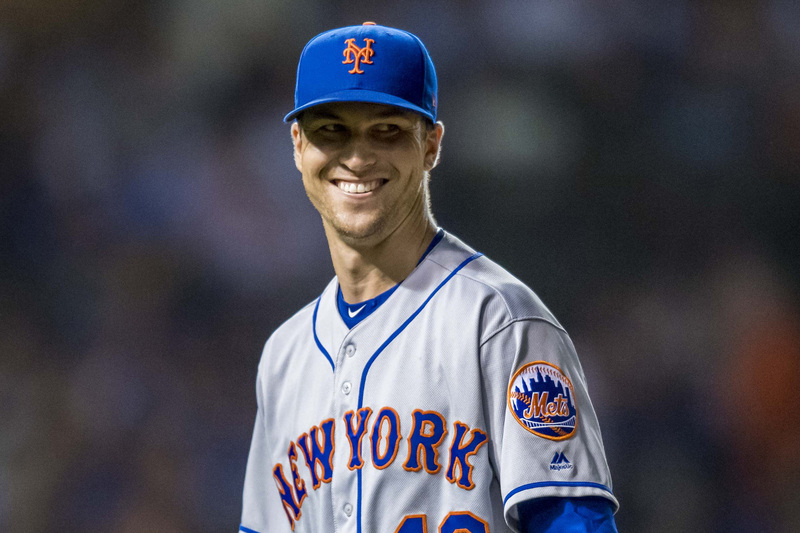 Jacob deGrom’s Cy Young candidacy is supported by a wide array of statistics, both novel and well-established, but for some, the unsightly 8-8 record overshadows them all, despite the significant role played by his underperforming teammates. For a ray of hope, deGrom and his admirers can look to some familiar names who overcame mediocre (or worse!) teams when award season came around. 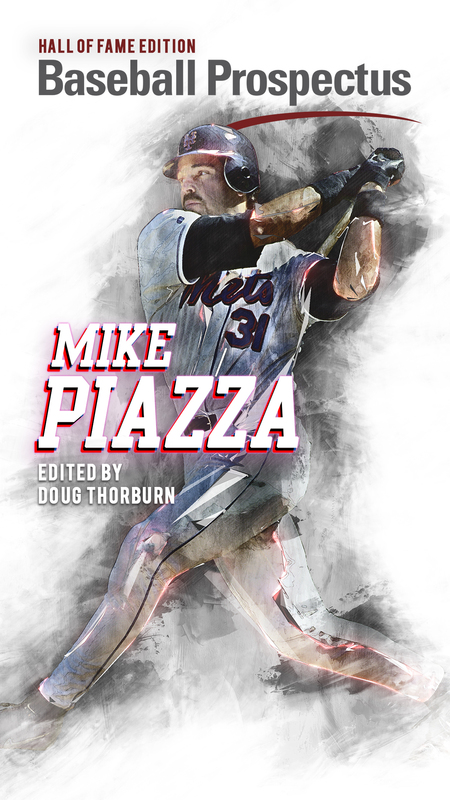 The towering slugger had come tantalizingly close to an MVP award previously, finishing in second behind Clayton Kershaw in 2014 on the back of a NL-leading 37 homers. But he struggled to stay on the field over the following seasons and his reputation as one of the best bats in baseball took a hit. But another home run title, this time with an incredible best-in-baseball 59 shots, brought him the hardware in 2017. 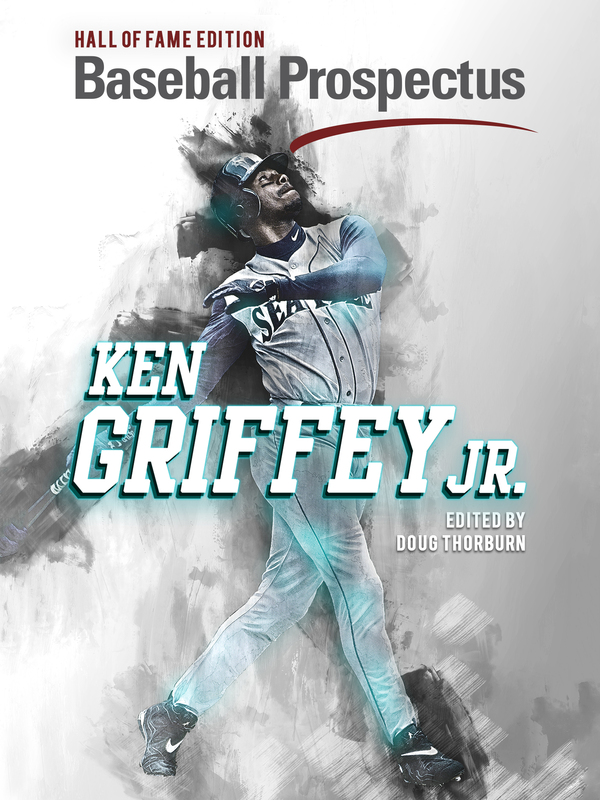 And amazingly, he picked up that MVP, often tied even more tightly to team results than the Cy Young, while playing for the ho-hum Marlins, who went 77-85 and finished 20 games back in the division. Essentially the anti-Mets, the 2017 Marlins brought the offense big time, with Stanton leading the way, but completely flopped when it came to pitching. The MVP voters of that year recognized that one monster bat couldn’t counter an endless supply of Tom Koehlers and Vance Worleys and gave him the nod. Will the inverse hold true for Jacob and his uninspiring supporting cast? If there is any indication that the Era of the Pitcher Win is on its way out, look no further than the 13-12 record of Felix Hernandez, the lowest winning percentage of any Cy Young season by a starting pitcher. Still, King Felix had plenty of impressive qualifications, including a 2.27 ERA that was the best of his career to that point and the best in baseball. Herndandez’s achievement of even just 13 wins is remarkable given what he had to work with – a 61-101 Mariners team that makes both the 2017 Marlins and the 2018 Mets look like World Series contenders. He and his fellow pitchers, including a still-peaking Cliff Lee, were an intimidating bunch, but the bats were beyond brutal, quite literally one of the worst DH-backed offenses of all time. Hernandez still brought some totals to the table that appeal to the old school types, most notably a whopping 249.2 innings pitched. Max Scherzer’s lead over deGrom in that regard is seen as a potential deal-breaker, but the margin between them is narrower than you’d think, with deGrom having thrown one fewer start thus far. The voters do love volume, and one more gem could give deGrom that edge. Bryce Harper is the kind of player who is just an MVP season waiting to happen, young and well-rounded and gifted with a bevy of talented teammates. Putting up a 4-digit OPS is a strong case for the award, but it’s hardly a given if your 83-win team falls embarrassingly, frustratingly short of what was supposed to be an easy postseason shot, capped with public fisticuffs between you and your closer. The 2015 Nationals’ on-field failures and off-field drama weren’t the only team-based handicap to Harper’s MVP pickup, though. If there’s an analogous stat to pitcher’s wins for batters, an old-school, gritty, knows-how-to-win gold standard for Stepping Up When It Counts, it’s definitely runs batted in. Unfortunately for Bryce Harper, he found himself on a team where the second best hitter was Yunel Escobar and there was no third best at all, so even with a positively-nutty .460 on base percentage, he couldn’t quite get over that 100-RBI hump, unlike fellow finalist Paul Goldschmidt, who notched 110 that season. But in the end, the voters saw a remarkable individual achievement, not unlike a 1.68 ERA, and deemed it worthy. deGrom is hoping they’re feeling equally open-minded this year.